Hope you are enjoying your Sunday. Had a lazy lazy brunch today. Don't feel like going out in the sun today. Will plan something for the evening though. 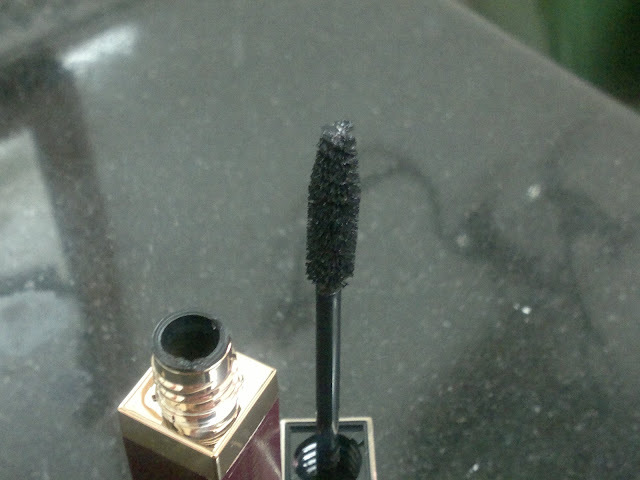 The product I am reviewing today is Lakme Lash Artist Mascara, launched long time ago, almost two years back. Price: INR 225 for 6 ml of the product. Packaging of this product is something that I love. 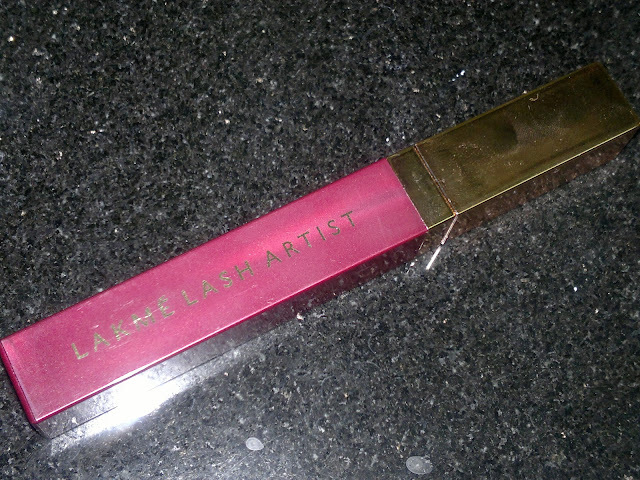 Comes in a metallic plum colored tube with gold letters describing the product, and a gold cap housing the fabolous brush. 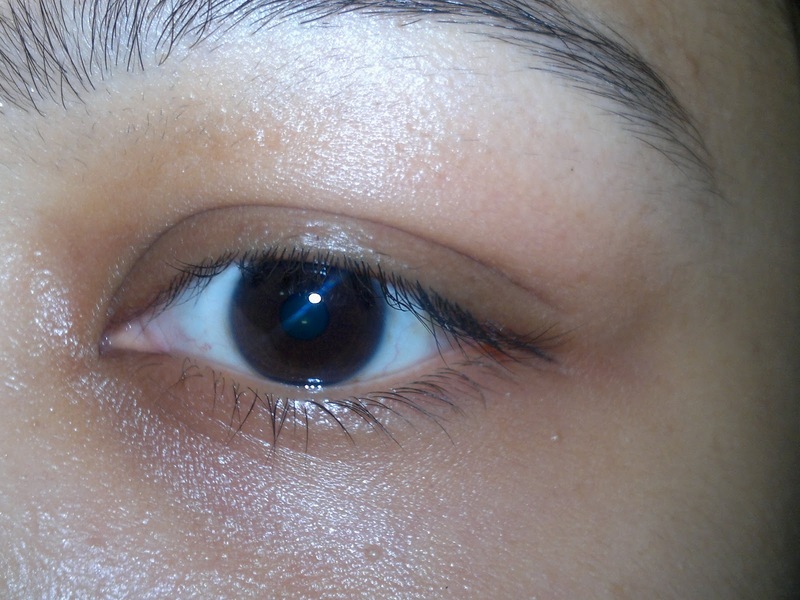 You can see from the before and after pics that the mascara has provided a definition and curl and length to the lashes without adding too much volume. The eyes look more opened up. Also, the good thing about this mascara is that it doesnot clump on my lashes, the brush is that good and spreads evenly on the lashes. 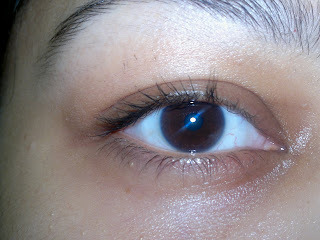 Also, the mascara doesnot cluster up my lashes as I have experiences in the past with some mascaras. Product rating: A+, available at all Lakme counters and online shopping websites. Would definitely recommend this mascara to all of you looking for non-volumizing mascaras for a decent price. This one was a surprise for sure cause of the excellent brush. nice product kumkum... good for daily wear.. i was actually surfing for a review on this product before buying it and i got it here.. thanks dear.. i think at this price, its a good buy. 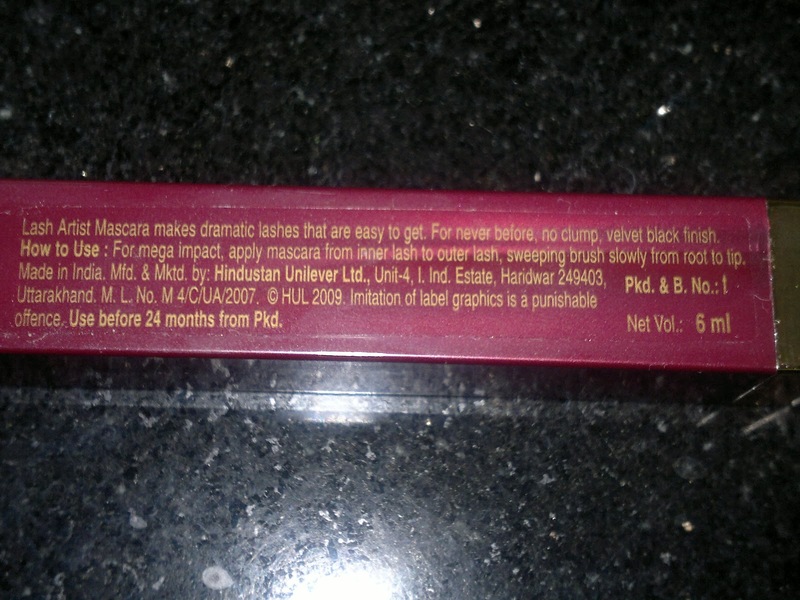 for voluminising effect, there r other products in the market..